Healthscreen offer a Health Surveillance Referral service to our clients for any employees’ who present a possible health related issue during the initial surveillance to an Occupational Health Professional. During routine health surveillance some employees may present with a possible work related health issue. These employees would require a Referral to an Occupational Health Physician for further advice, in line with the HSE guidelines. Its primary aim is to provide advice regarding the employee’s health issues, making recommendations for adjustments that could be considered to ensure a safe/healthy working environment. 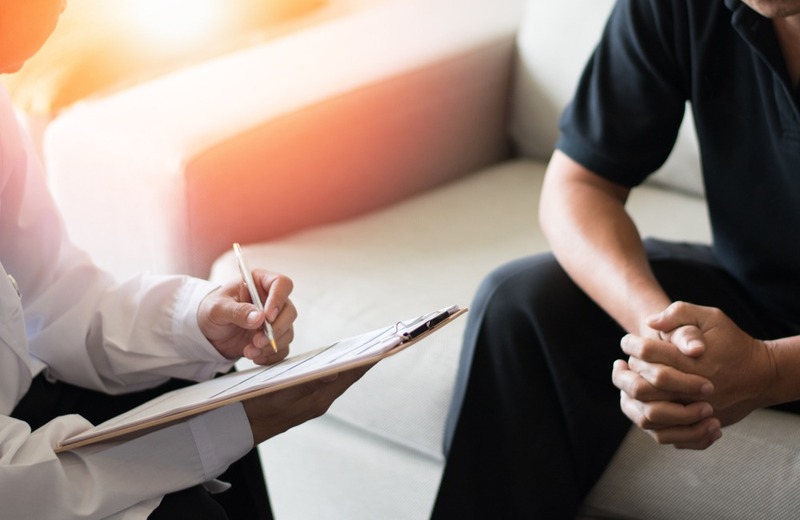 Advice provided by Occupational Health (OH) in the referral process is primarily designed to support the referring manager in their decision making when dealing with an employee’s health-related issue. Most referrals require a face to face appointment with an OHP, however, audiometry and spirometry can be provided remotely via the findings we have made during Health Surveillance.